Veganism has for too long been associated as a lifestyle for well-off white people, and collectively we have done little to remedy this stereotype. Some of the leaders of this movement are white men like James Aspey, Earthling Ed and Joey Carbstrong. There is no doubt these men have been incredibly effective in mobilizing others to join the fight for animal liberation but we have been stagnant as a movement in elevating the voices of marginalized individuals. Not only does this whitewashing reflect poorly on the vegan movement as a whole, but the pervasive idea of veganism as a “white thing” stops non-white people from exploring the merits of this lifestyle. While there are countless black activists on the ground doing the heavy lifting, we rarely hear their stories. The purpose of this article is to celebrate the tireless work of black activists with the hopes of fostering a more inclusive and diverse vegan community where all feel that their voices are heard and their contributions matter. 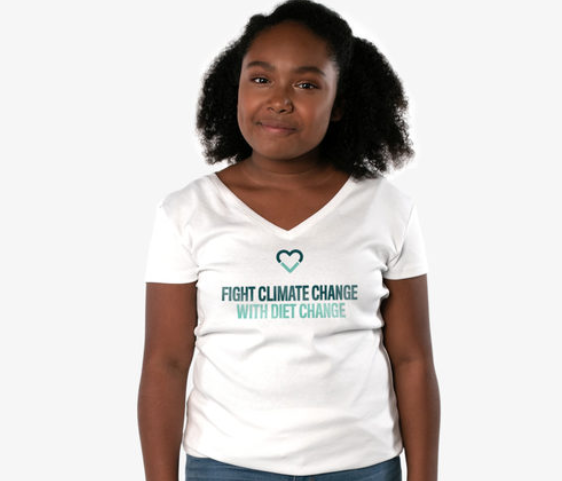 Genesis Butler is a 12-year-old powerhouse vegan and activist. From a very young age, she asked her parents tough questions about where her food comes from. When she understood that animals need to die in order for her to eat meat, milk and eggs, she decided to go vegan and her entire family followed suit. Not only does she leaflet and protest within her own community, but she is also bringing the plight of animals to a world stage. Genesis recently started a project called Million Dollar Vegan. The purpose of this project is to encourage Pope Francis to go vegan for lent and the deal is sweetened with a one million dollar donation to charity if he chooses to take on this request. There are roughly 1.2 billion Catholics worldwide that the Pope has influence over. For him to go vegan for lent would normalize veganism in the eyes of his devout followers and help to show Catholics how closely vegan values align with their religious values. Genesis even visited Rome to deliver this message to the Pope himself. With such a burning passion in the heart of a young child, it is hard to fathom how Pope Francis could turn down her plea. Cory Booker is an American politician and Senator from New Jersey. Not only does he plan to run in the 2020 Presidential election, but he is also a committed vegan since 2014. He is quoted during a speech at a vegan festival saying: “The vegan consciousness is growing in our country and all those people, regardless of your diet, you are conscious of the environment, conscious of justice for animals, against cruelty to animals, conscious of your health.” Cory is not only looking out for his own health by living vegan, but he is also protecting future generations who will have to deal with the consequences of our food choices. It is unclear if his commitment to the vegan lifestyle will help or harm his run for president, but it is clear that he is setting a strong precedent that cruelty to animals, the planet and our own health is wrong and must be remedied through personal and political action. Annette Larkins is not an outspoken animal activist, but there is no doubt that she is an activist in her own right. Her vibrancy and vitality are undeniable, making it hard to believe she is 77-years-old. What is her secret? 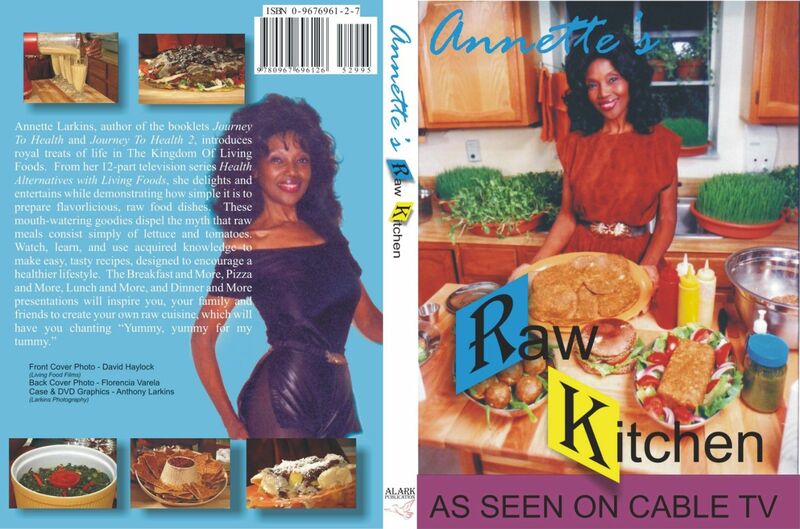 Annette is a raw vegan. In the 1960s, her husband opened up a meat store and in seeing the reality of where meat comes from Annette went vegetarian. As the years went on, she transitioned to an entirely raw vegan diet, much of which she grew in her own garden. Unlike many sad stories told by animal activists, Annette’s uplifting story made it to mainstream news outlets. From this publicity, Annette brought attention to the incredible health benefits of leaving animals off your plate. Her motivational health journey acted as a gateway to veganism while by-passing any controversy surrounding the word vegan. While many may criticize her for not focussing enough on the rights of animals, her activism in terms of health can be more effective for those not ready to accept the consequences of their food choices. Annette makes veganism look desirable and attainable, something animal activists sometimes neglect to do. As clique as it sounds, there are different strokes for different folks. Some go vegan for the animals, some go vegan for the planet and others go vegan because of vibrant people like Annette showing that you can thrive entirely plant-based. While these are three notable black activists who are visible in the mainstream, there are countless others whose hard work for this movement is not recognized. February is Black History Month and we should take the time to not only recognize black activists in our community but also take the time to understand the oppressive forces that continue to suppress the true potential of people of colour. If we want the world to go vegan, we need to elevate black leaders in the vegan movement in order to diversify perspectives and make us critically think of how we achieve our goals. In order for this to happen, we need to be willing to sit back and truly listen to the voices and concerns of black activists. If we want to end animal exploitation, protect the earth and heal human health, we must stand together. In order for us to stand together, we must understand one another. And for us to understand one another, we have to listen to those whose voices have been systematically silenced.